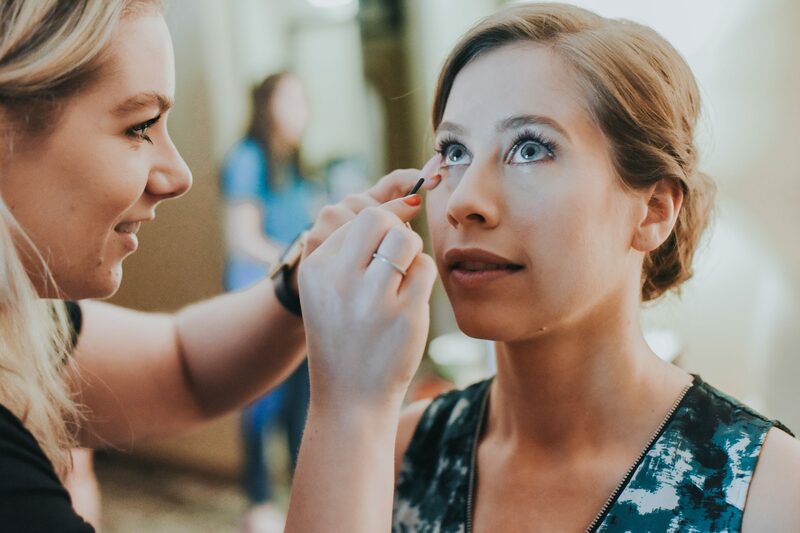 If you are at that point where you are deciding to do a hair and makeup trial or you have already decided on doing one, there are some things to keep in mind. To make the most of your hair and makeup trial before, during and after, here are some tips that we recommend to all of our clients. 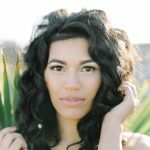 Before your trial, ideally, you have an idea of what you are looking for hair and makeup wise and have some inspiration photos as well. If you haven’t started, I would start pulling some images together that are a reflection of the looks you like. Particularly ones that are of people who look similar to you, as you can imagine what it would look like on yourself. If you are using Pinterest, you want to make sure that you pick ones that are fit for your features. If you are struggling with this, have no fear, we have more tips for you. Also before your trial, if your artist doesn’t tell you, there are some things you need to keep in mind to make sure your trial goes as smoothly as it should. For example, we send a checklist to each of our clients detailing how they should come to the trial. First off being to come with dry hair (at least one day) as this will allow the hairstyle you choose to hold the best. The reason being, it is slightly “dirty”, and if your hair is freshly clean there are fewer natural oils and will slightly slicker. It will still hold a style, but not nearly as well. You should also only have moisturizer on your face prior to a makeup trial and should alert your MUA if you have any allergies or sensitivities to certain products, that way they can be sure to use products that don’t have them. You should also mention why kind of skin type you have (oily, dry, normal, etc.) as this can help the artist determine the types of foundation best suited and how to make it last. Photography: Jenny & Smith Co. So you’ve done your prep prior to the trial and are prepared. At this point, during your trial, you should first and foremost have fun. This is the time to connect with the artist(s) and see if you vibe. Though at the same time, during your trial discuss the different looks you are wanting to try. Your trial is the time where you test out a few styles and see which you like best. If you don’t like something, say so, as the artists can change it right then. The trial is really the time to test out all aspects for the day of, that way you are not concerned about anything the day of. So many times though, I have clients that are afraid to mention what they like or don’t like during the trial, but I cannot stress it enough that I always want my clients to feel comfortable and so do the artists. They won’t be offended, I promise. Once your trial is done, and you are all made up, no would be the time to go for a date night with your fiancee or a girls night. Though if you were able to, taking your engagement photos is a good two for one, as you get to see what the hair and makeup look like on camera. There will most often be a bit more coverage for makeup to counteract the lighting that comes from cameras. This is totally normal and I promise, it doesn’t look like too much on film. 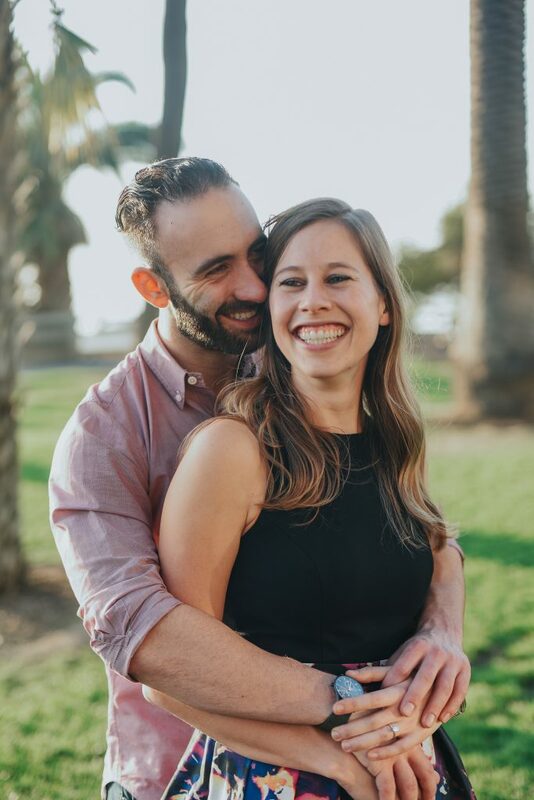 If you aren’t able to do engagement photos after your trial, at least take some photos on your phone. You will see what I am talking about. A little insider tip, most artists can hold a date tentatively for two days after your trial, without a deposit. If you loved your look and/or had small changes, the next day would be the time to let the artist know and/or book them. You don’t want to lose out on the artist and I let my clients know this all the time. Have any burning questions about trials? What to do, when to schedule them, etc? Shoot me an email, would be happy to help any way that I can! It is what I do as a beauty planner after all. 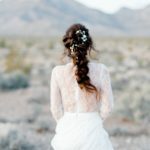 bridal hair, bridal makeup, bridal trial, engagement session, hair and makeup trial, I'm engaged now what?, Making the most of your hair and makeup trial, pre wedding makeup, should I get a hair and makeup trial?